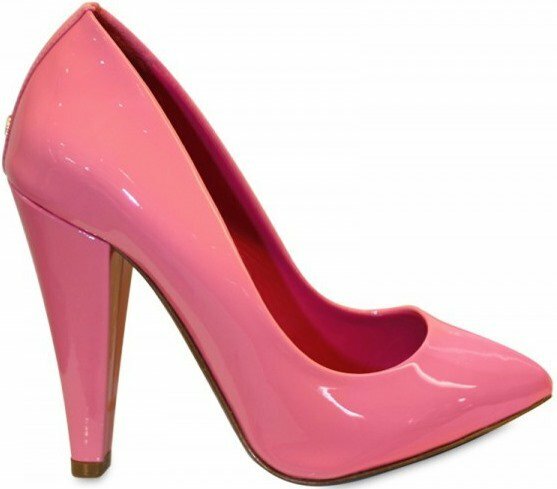 Are These Mulberry Pink Patent Pumps the Ultimate Barbie Shoes? « Who Looked Best in Gio Diev’s Palma Sandals: Fergie or Kristen Bell? Don’t these look like they were taken right off of Barbie’s feet? 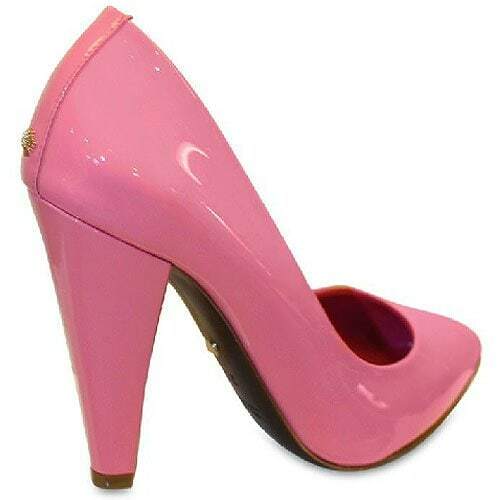 Speaking of which, that pointy toe, extreme arch and thick heel make them look like they would fit only Barbie’s feet. But these are meant to be worn by humans and not dolls of course, as Kate Bosworth has demonstrated with the gem-studded suede version she owns of these Mulberry pumps. 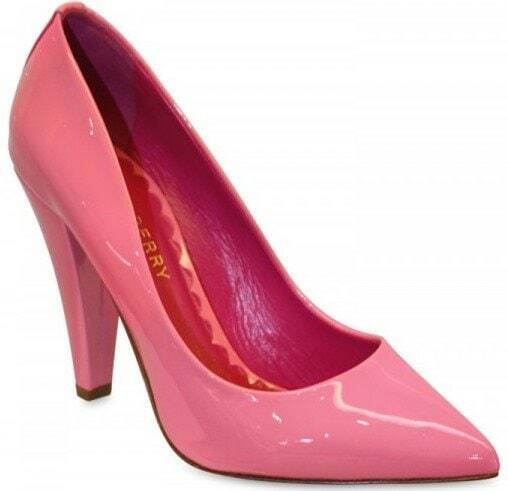 These pink patent pointy toe pumps have a 4″ heel. They feature the Mulberry tree logo at the back of the heel and under the sole. If you take a camera, use the miniaturize setting and take a picture of these shoes, these would downright look like the ultimate Barbie shoes.